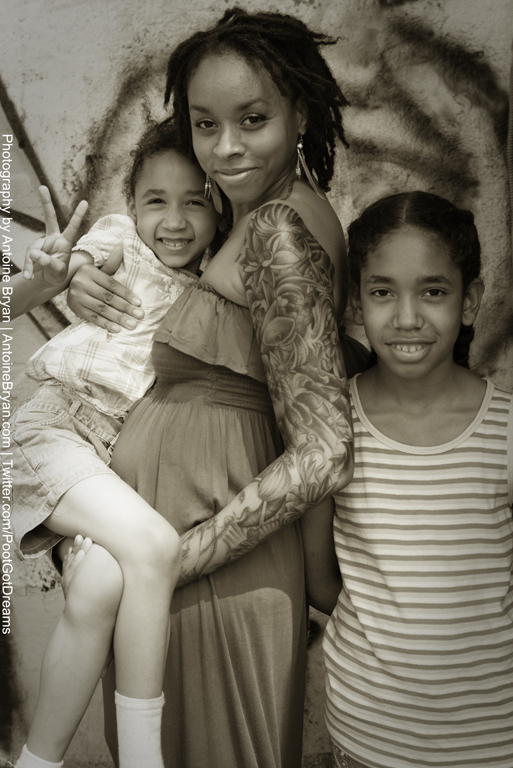 … fine (tattoo) art should be the standard, NOT the exception. INKPLAY is how I describe my tattoo and art experience/ engagement with customers. My art (in any form) is categorised as such when both the client and myself have had a superb experience together and the outcome meets or surpasses our combined expectations. You can search #INKPLAY and #INKPLAYninja on most search engines and social media platforms to see my work!